Polyester powder coatings are popular across a variety of industries. We supply polyester powder coatings in a wide range of colours and options. This means there is always something to meet your requirements. With a polyester powder coating, you can expect excellent impact resistance, great corrosion resistance and chemical resistance.The powder coating process allows the surface to be coated with a thin layer of powder that provides excellent resistance to yellowing. Unlike epoxy coatings, polyester powder coatings offer excellent weathering resistance. This makes them perfect for use in internal and external applications. Powder coatings give a smooth, appealing finish to suit a variety of uses. Agricultural Equipment, Automotive Components, Architectural Cladding, Cookers, Garden Furniture, Heaters, Lawn Mowers, Radiators, Wheels and Window Frames. 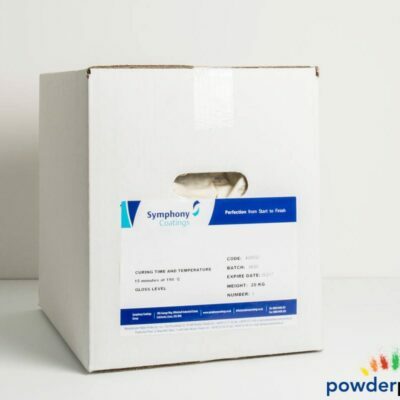 They are recommended to be stored in dry conditions below 25°C. Chemical pre-treatment of the substrate is essential to increase the long-term corrosion resistance. 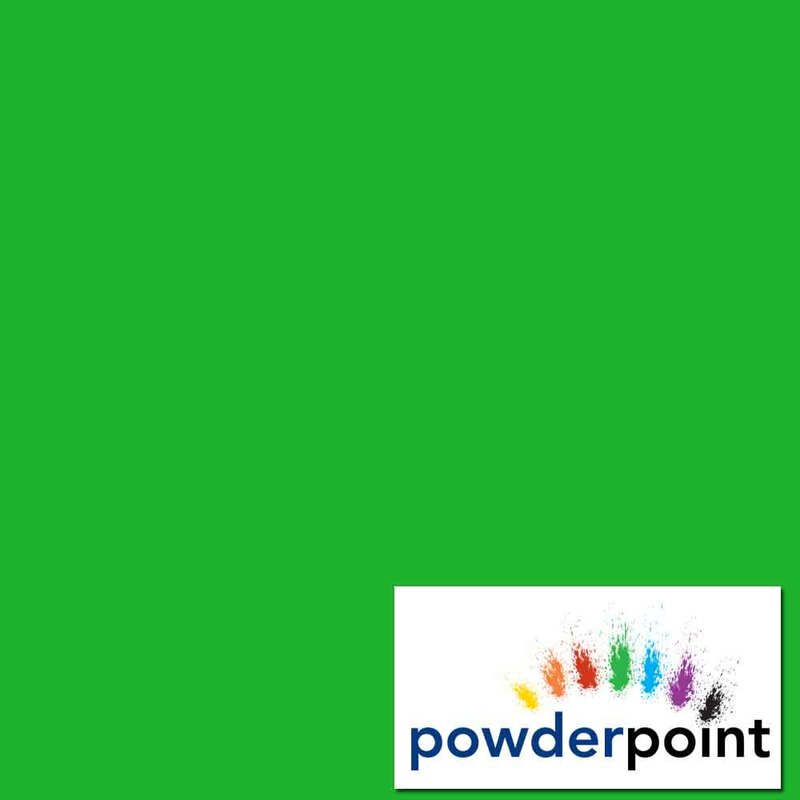 Unlike many alternatives, powder coatings contain no solvents. This means that they emit near zero volatile organic compounds. This makes them much safer to use. In addition to having a cheaper overall cost, these coatings offer a long-term finish. Options available include gloss, semi-gloss, matte, leatherette and metallic (bonded). Polyester powder coatings offer excellent gloss retention. This keeps the sleek look for years to come. If you would like more information please contact us. We have sites based across the country which means we’re always perfectly located to help. Our technical experts can discuss your application with you. We will ensure you find the best coating available.